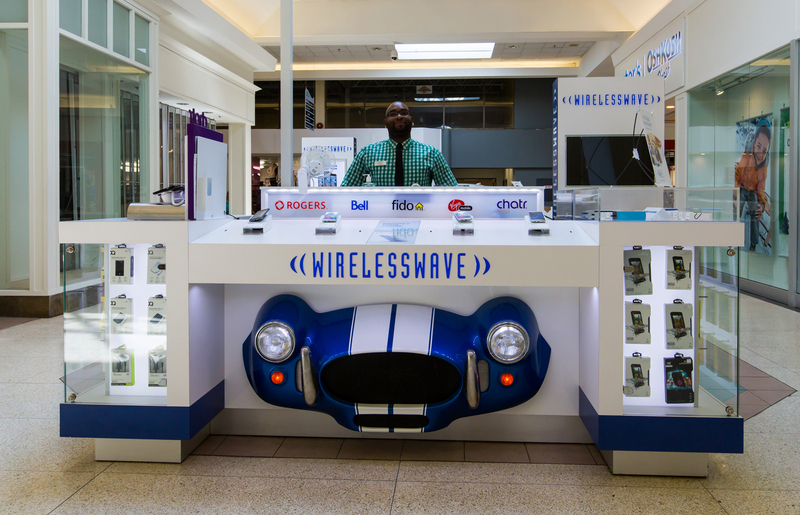 At WIRELESSWAVE - mobility happens first. With the latest phones - tablets - plans - and accessories - our goal is to offer choice and expert advice. Our unique advantage is that we offer multi-carriers - so we are truly unbiased - meaning the only interests we serve are yours. After all - it’s our belief that to serve you best - we must be mobility experts specialists committed to helping you stay ahead of the wave. WIRELESSWAVE. Better Choice. Best Advice.